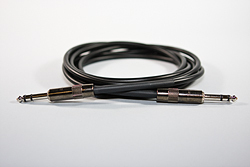 Our Premiere BC00's are balanced 1/4" trs to 1/4" trs cables that are made with premium Canare 4E6S cable. 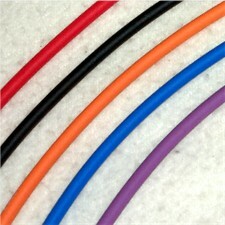 They are available in 5 different colors (black cable with black shrink tube is pictured). Please select desired length.